SCO Announced Sary-Arka-Antiterror Exercise - India, Pakistan and the other members states of the Shanghai Cooperation Organisation (SCO) will take part in a joint anti-terrorism exercise to be held this year by the grouping. The decision to hold the joint exercise ‘Sary-Arka-Antiterror 2019’ was announced during the 34th meeting of the SCO’s Regional Anti-Terrorist Structure (RATS) council held in Tashkent, Uzbekistan. 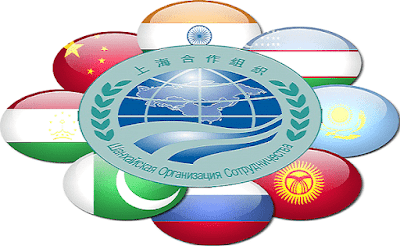 The SCO is comprised of Kazakhstan, Kyrgyzstan, Russia, Tajikistan, Uzbekistan, India and Pakistan. Donald Trump Used Veto Power - Donald Trump signed the first veto of his presidency, overriding congressional opposition to secure emergency funds to build more walls on the U.S.-Mexico border. 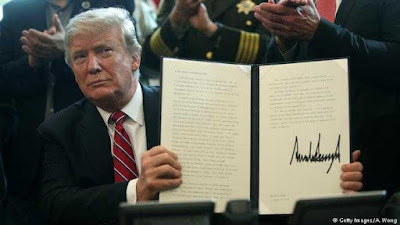 It came after he suffered an embarrassing defeat when Senators, including fellow Republicans, voted to terminate his declaration of an emergency on the Mexican border. 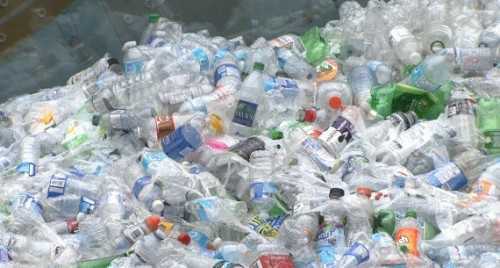 Reduce Single-Use Plastic Products By 2030 - Underlining the disastrous impact of plastic waste on human health and environment, more than 170 countries have jointly pledged to “significantly reduce single-use plastic products by 2030”. 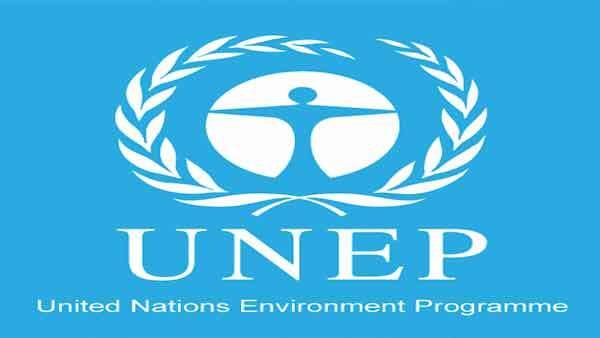 The resolution for was piloted by India at the UN Environment Assembly at Nairobi in Kenya. India had, on the occasion of the World Environment Day on June 5 last year, pledged to eliminate single-use plastic from the country by 2022. 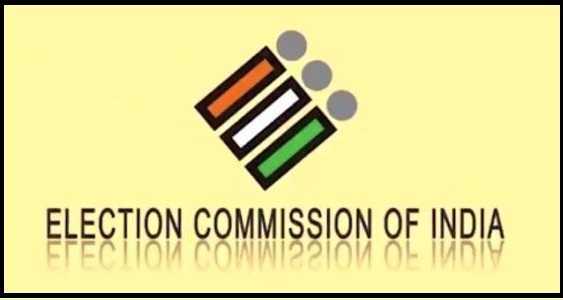 No Manifestos in Last 48 Hours - The Election Commission barred political parties from releasing election manifestos in the last 48 hours before polling. The commission has now made the release of election manifestos a part of the Model Code of Conduct (MCC), which is a set of rules to be followed by parties after elections are announced. 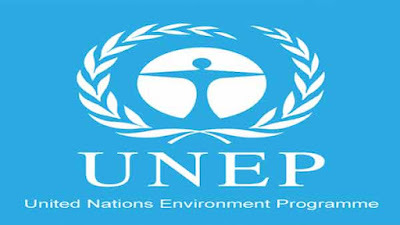 UNEP Released Global Environment Outlook - The United Nation Environment Program (UNEP) has released the sixth edition of the Global Environment Outlook (2019) titled ‘Healthy Planet, Healthy People’. The report calls on the decision makers to take immediate action to address pressing environmental issues to achieve the Sustainable Development Goals as well as other internationally agreed environment goals, such as the Paris Agreement. Under-17 Women's Football World Cup - India will host the Under-17 Women's Football World Cup in 2020. This was announced by the President of International Football Federation (FIFA) Gianni Infantino after the council meeting in Miami, USA. This will be the second FIFA tournament India will be hosting, after the U-17 Men's World Cup in 2017. SBI Launched YONO Cash - State Bank of India launched ‘YONO Cash’ for cardless withdrawal of cash at over 16,500 SBI ATMs across the country. 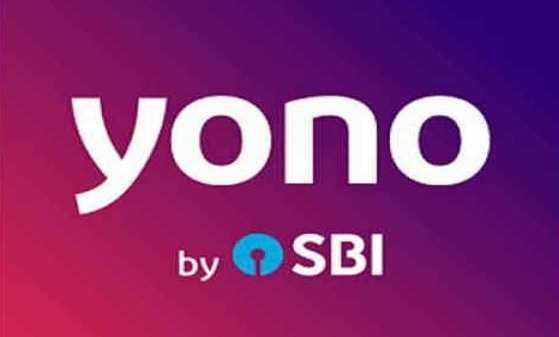 With this facility, customers can initiate the cash withdrawal process on the YONO app and set a six-digit YONO Cash PIN for the transaction. They will also get a six digit reference number for the transaction on their registered mobile number via SMS. The withdrawal has to be completed in the next 30 minutes at the nearest ATM. National Mission on Transformative Mobility - Niti Aayog CEO Amitabh Kant will head the National Mission on Transformative Mobility and Battery Storage, which is being set up to promote clean and sustainable mobility initiatives in the country. 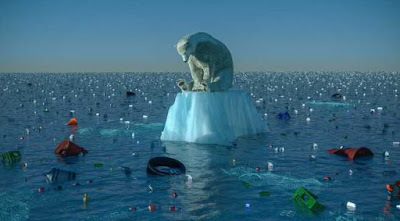 Climate Change Vulnerability Index - Indian scientists have developed a common framework for the assessment of climate change vulnerability in all the states in the Himalayan region. The assessment shows that the vulnerability index is the highest for Assam (0.72) and Mizoram (0.71). 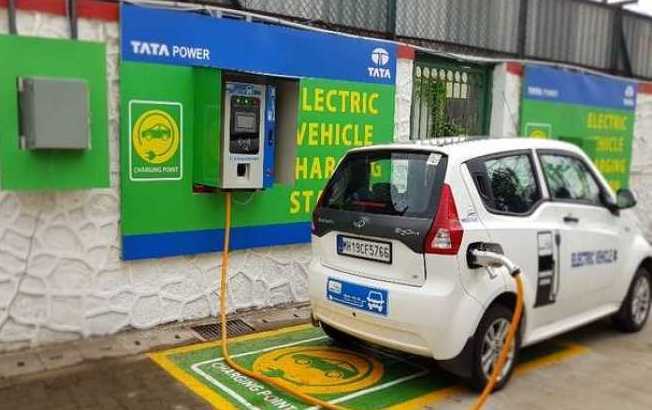 Sikkim is the least vulnerable state with the index being 0.42. 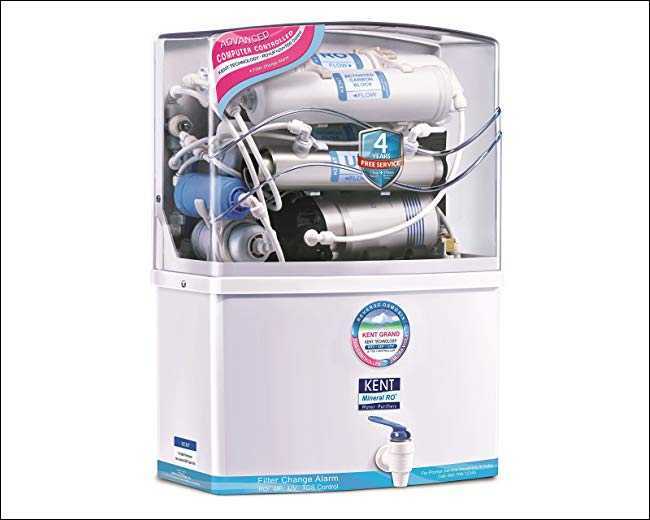 Best Domestic Water Purifier Award - Kent RO Systems Pvt. 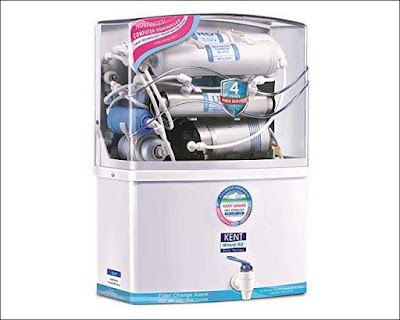 Ltd. has received the Best Domestic Water Purifier Award 2018-19 for its RO+UV+UF technology at the Water Digest Water Awards function that was held in New Delhi. The Water Digest Water Awards are given jointly by the Ministry of Water Resources, River Development and Ganga Rejuvenation and UNESCO. 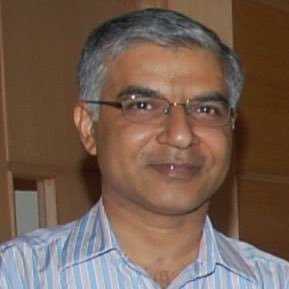 Santosh Jha: New Ambassador of Uzbekistan - Santosh Jha presently Deputy Chief of Mission, Embassy of India, Washington, has been appointed as the next Ambassador of India to the Republic of Uzbekistan. JP Duminy Announced Retirement - South African all-rounder JP Duminy announced that he would retire from ODIs after the ICC World Cup in England. 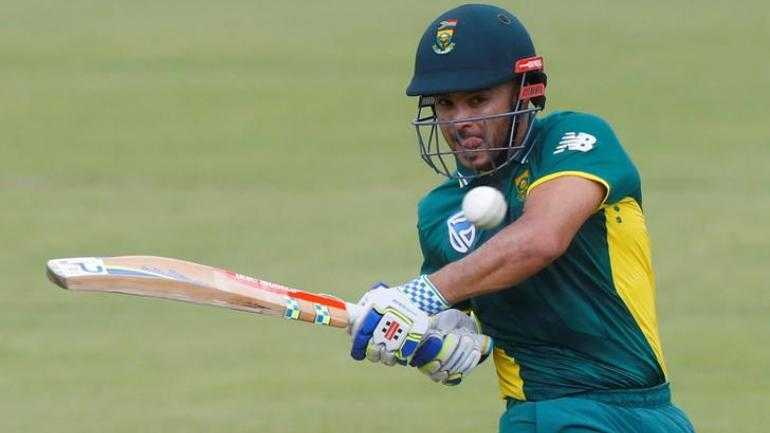 Duminy will, however, continue to be available for South Africa in T20 Internationals. 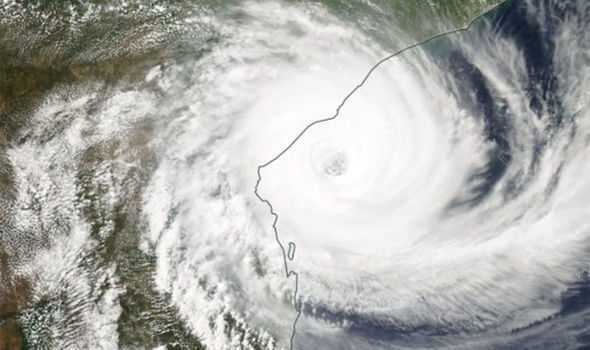 Cyclone ‘Idai’ - Mozambique, Zimbabwe and Malawi have been hit by a vicious cyclone ‘Idai’ that has killed nearly 150 people, left hundreds more missing and stranded tens of thousands who are cut off from roads and telephones in mainly poor, rural areas.